If ever there was a time when the President of the Dominican Republic could stand before a crowd of people and deny the savagely brutal reality which many Dominicans have to endure -- one in which the fear of a home invasion is very real and extremely palpable, a reality where people proclaim that they felt more free to wander the streets during the Trujillo dictatorship, since criminals now more ruthlessly control the streets of the first European colony in the Americas -- that time has now passed. Just this week, the home next door to the President was subjected to an armed invasion, with 4 men storming in and tying up the residents of the house. Hours later, also in the President's neighborhood, another incident took place, with a shootout between cops and robbers terrifying the citizens of the upscale area. The two incidents in the President's neighborhood also coincided with the home invasion and tying up of the mother of the Senator from Montrecristi province. While the Dominican Police were busy tending to dignitaries from the Organization of American States, criminals immediately saw convenient gaps which were exploited with ruthless brutality. 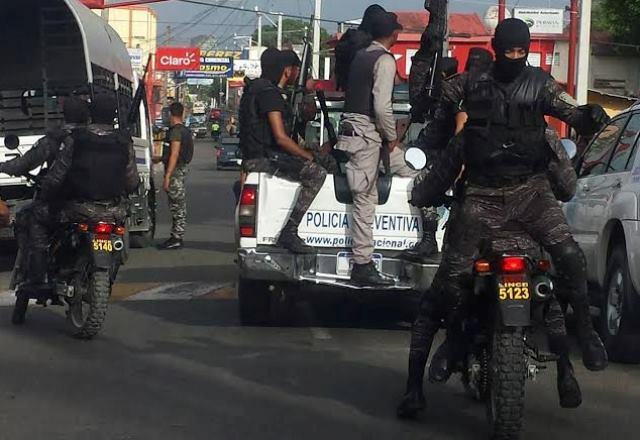 Although resort areas are still as safe as any European city, many Dominicans are now foregoing trips to visit relatives for fear that their arrival could lead criminals to turn their family's home into an open target. Crime is already beginning to affect the country's image, and it seems that the President has heeded the calls of people, deploying the military into many of the country's poorer neighborhoods, where suspects are unlikely to be able to afford a lawyer if mistreated. 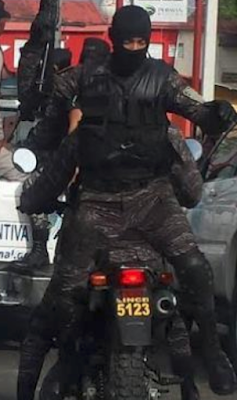 The President's swiftness in deploying the military has already stoked suspicion that the three recent home invasions which have scandalized the nation were not in fact spontaneous acts sparked by distracted police tending to OAS diplomats, but were rather pre-planned events meant to justify a crackdown in the wake of post-electoral fraud allegations which have in some instances led to chaos on the streets. Just as the entire political opposition came together to hand in evidence of fraud to the OAS, a military crackdown sparked by an incident personally affecting the President becomes front page news, conveniently distracting from the unfortunate reality affecting many Dominicans.